At least half a dozen bilateral agreements in spheres like energy, biotechnology, metrology and technical regulations, and a big ticket deal on an undisclosed subject, are expected to be signed at the 14th Indo-Russian annual summit in Moscow on October 21, key Indian officials involved in the negotiations (which are still going on) said. 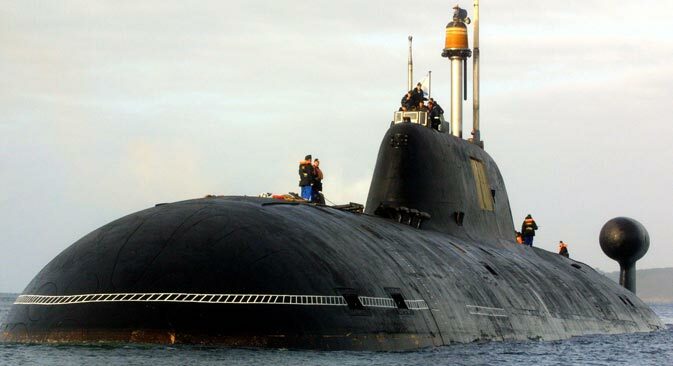 However the X factor that is likely to dominate the summit and the strategic outcome, whether announced or unannounced, is Russia agreeing to lease second nuclear submarine to India. India has been looking to take a second nuclear submarine on lease from Russia and talks are believed to have progressed well. The two sides are keeping budget-level secrecy on this subject. The issue is likely to dominate discussions between Singh and Putin during a restricted meeting where the two principals meet with select aides.